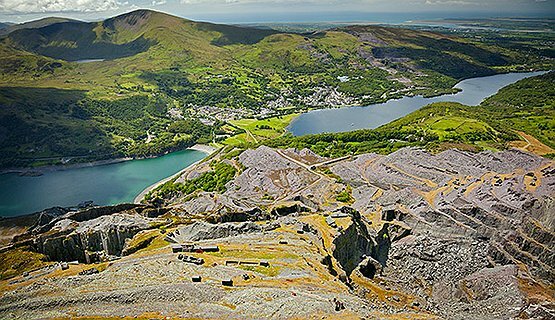 The Dinorwic Slate Quarry was one of the largest slate quarries in Wales, indeed in the world. 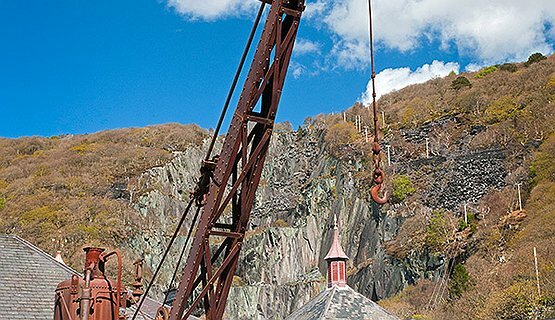 Slate was quarried for over 200 years at this quarry, the main industry in Snowdonia, and at its peak in the late 19thC was producing 100,000 thousand tonnes annually. Tour a section of the quarry and learn about the highly skilled workers who laboured in appalling conditions. Learn about the early prospectors to the wealthy Landowners; the communities and social history of this industry. Visit the quarry hospital – a hospital ahead of its time - and see Wales’ first X-ray machine. 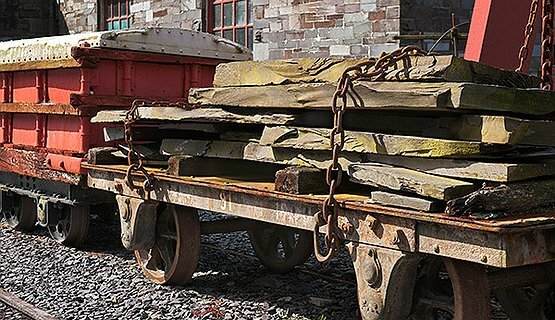 Combine this walking tour with a visit to the National Slate Museum of Wales (free entrance) where you can visit the workshops and foundry, watch the slate being split and dressed by a skilled craftsman, and a must see is the quarrymen’s cottages from different periods.